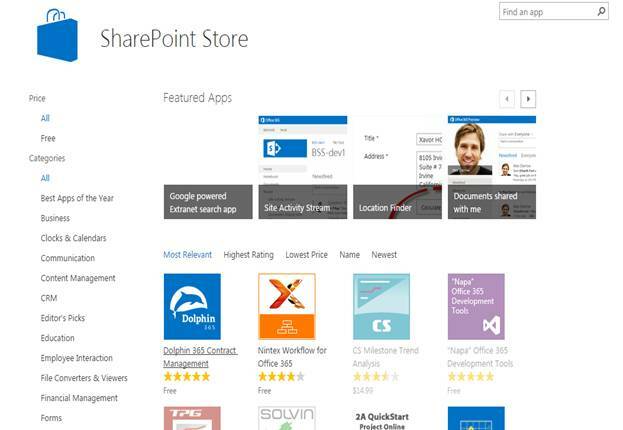 Welcome to an article on how to Fill in PDF forms directly on SharePoint 2013 and Office 365. 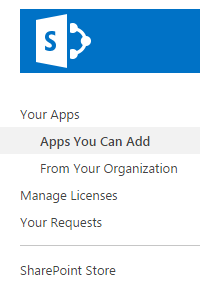 It’s a necessary app which allows you to fill in the pdf forms directly through your document library. 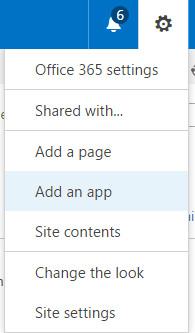 You don’t have to make users download and make them edit and then make them upload, those days are gone. Add this app and it has that trick. 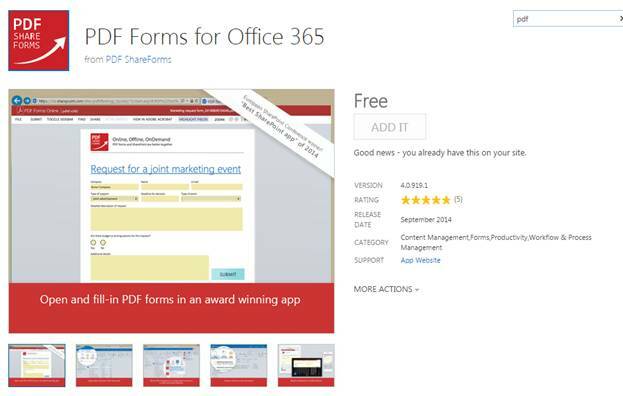 Choose the app “PDF Forms for Office 365” and click on it. 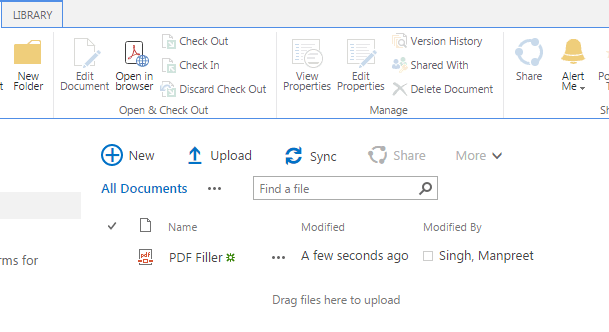 Go to your respective document library and find it on the ribbon as per the screen below. So here I have a dummy form which is a PDF form. Select the PDF File and click on the option here. 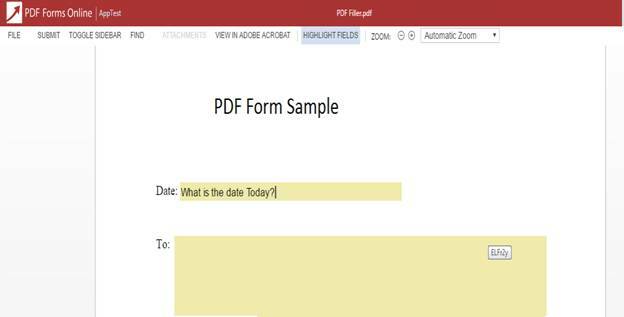 You can edit your PDF document here and directly give it for print. 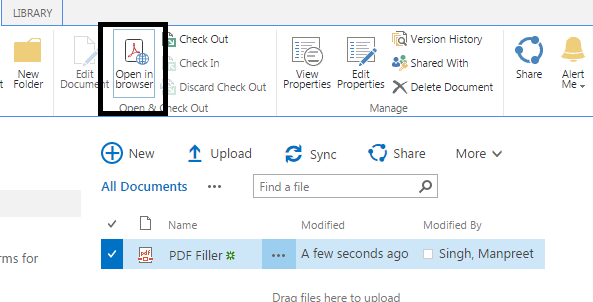 You need not download it and fill in to submit the form.Hence we saw today, how to fill in PDF forms directly on SharePoint 2013 and Office 365. We will see other functionality of this app in my upcoming article. Until then keep reading and learning.